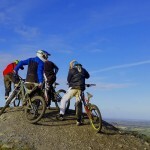 You don’t just need to visit the west coast of Ireland for outdoor adventures, take a look at what the small village of Cloughjordan in the Midlands has to offer. A Christmas Fair…. See You There? 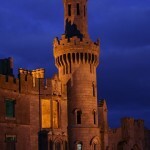 Ducketts Grove will be hosting a special Christmas market in its historical grounds but if you can’t get to this one, support local & find a fair near you. 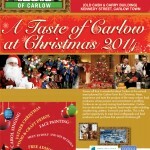 First we had the Taste of Carlow summer event, now it’s time for Taste of Carlow Christmas. Here’s what’s happening. 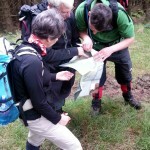 The hillwalking season has just begun. Here’s some suggestions that may help you to get the most from the hills & mountains. 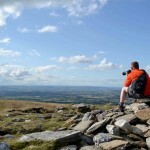 If walking for pleasure interests you then Carlow Walking Festival is a must. 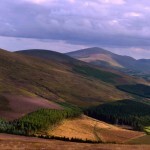 Carlow has huge potential as an Ecotourism destination and there’s support out there to help it achieve it. 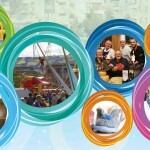 The 4th Taste of Carlow festival is coming to town on 31st August 2014, here’s the details. 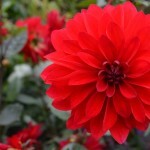 County Carlow is brimming with delightful gardens or all shapes and sizes and there’s still a few events left in the 2014 Carlow Garden Festival calender.